"Does bottled barbecue sauce even taste that bad?" a friend of mine asked. Well, truthfully, no. But it also doesn't taste that good, especially if you've had truly great barbecue or even your crazy uncle's homemade sauce at a holiday cookout. Just like pasta sauce and salsa, homemade barbecue sauce is almost always better tasting than its store-bought versions, but I cookout so rarely that I almost always buy it premade, especially if I've forgotten to marinate my protein ahead of time. In my opinion, most supermarket barbecue sauces taste too generic: they're usually a mix of a tomato base with some smoke flavoring, vinegar, and spices added. They almost always err on the side of being too sweet, since many use high-fructose corn syrup—sometimes as the main ingredient. Few bottled barbecue sauces hit the high notes that great homemade versions or old-school BBQ joints create. With a great barbecue sauce, there should be a harmonious interplay between smoky, spicy, and sweet with a dash of vinegar to balance out the flavors. 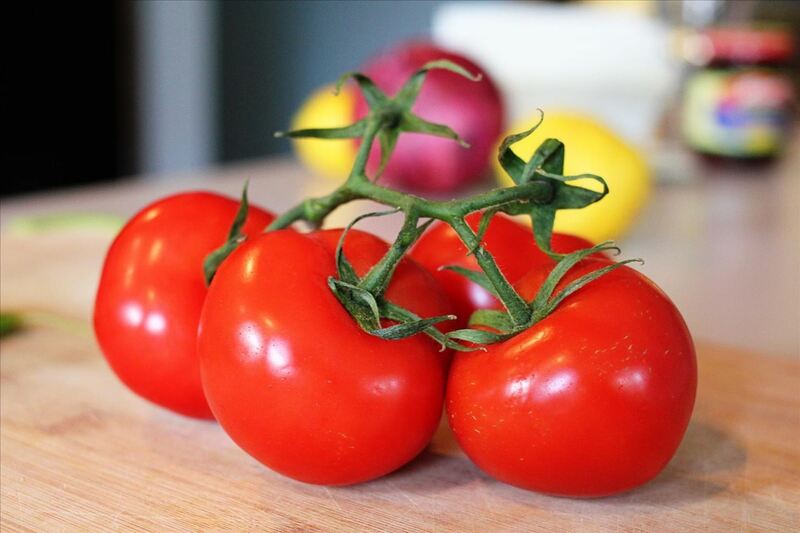 Every region of the U.S. has an argument as to what constitutes the ultimate flavors in barbecue, but I personally prefer a mix of tomatoes and Worcestershire as being a classic crowd-pleaser. Fortunately, there are convenient, cheap ways to doctor any BBQ sauce that doesn't come up to snuff (as we've already shown you with bottled pasta sauce and salsa). With these tricks in your arsenal, there's no reason your barbecue can't taste nearly as good as the homemade stuff. You'll want to add vinegar here, but the plain white stuff won't do. 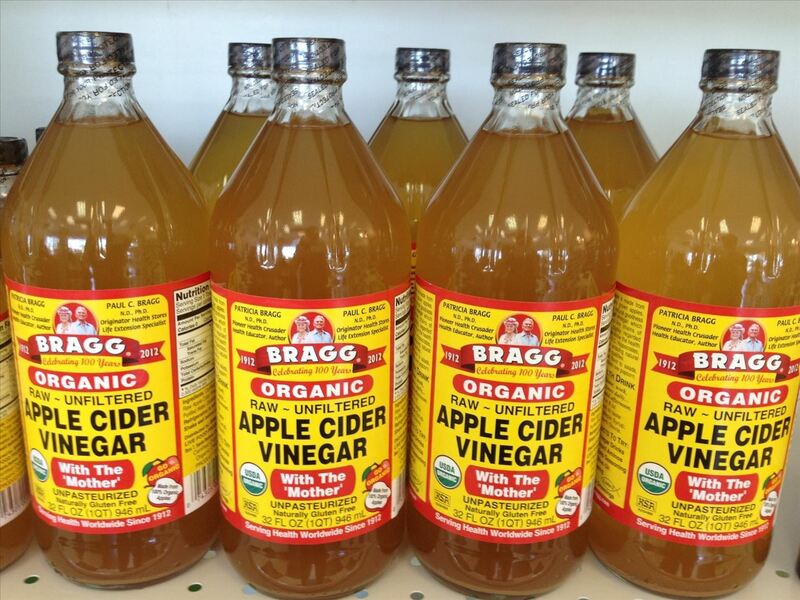 Serious Eats recommends apple cider or rice vinegar. The former has a fruity, super-tart taste that adds fullness and contrast, while rice vinegar tends to be more mild and sweet. I also like red wine vinegar, which has a more mellow effect. Start out with two teaspoons of the stuff, stir or shake well, then taste and see where you're at. 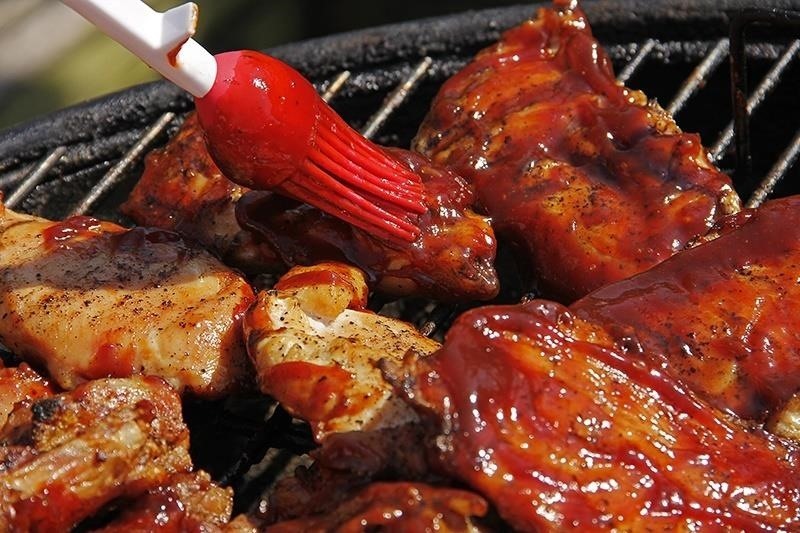 If your BBQ sauce is really sugary, you may want a teaspoon or two of either lemon or lime juice to really up the ante. Using fresh citrus juice brings out the flavors of a subpar BBQ sauce and, in my opinion, gives it a little class. Good ol' hot sauce is what you need here. 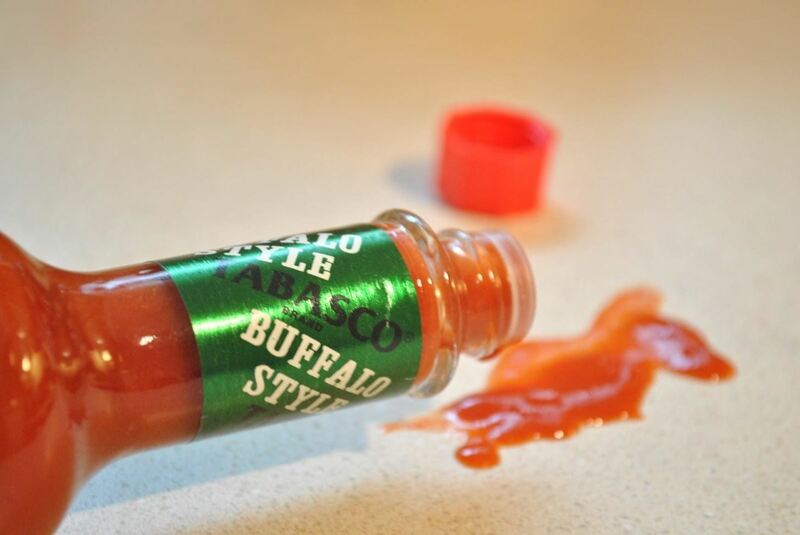 I tend to stick with your basic red or green Tabasco (although I've had success with the Buffalo version as well) and to add as desired in half-teaspoon increments. Sriracha works well, too, but be careful: I once made the mistake of adding it to a "Mexican" barbecue sauce and ended up with a weird mish-mosh of flavors, none of which worked. If you're in doubt about how your hot sauce will mix with your bottled BBQ sauce, do a separate taste test first. Onion powder, cumin, garlic, peppers: these are all go-to flavors for amping up the flavor profile of a too-bland, too-generic barbecue sauce. My two personal favorite ingredients to add are Worcestershire sauce and plain yellow mustard. The unique umami flavors in both those ingredients tend to give the sauce more depth. After I've added a tablespoon of the first and a teaspoon of the latter, I mix and taste and see if any further seasonings need to be added. 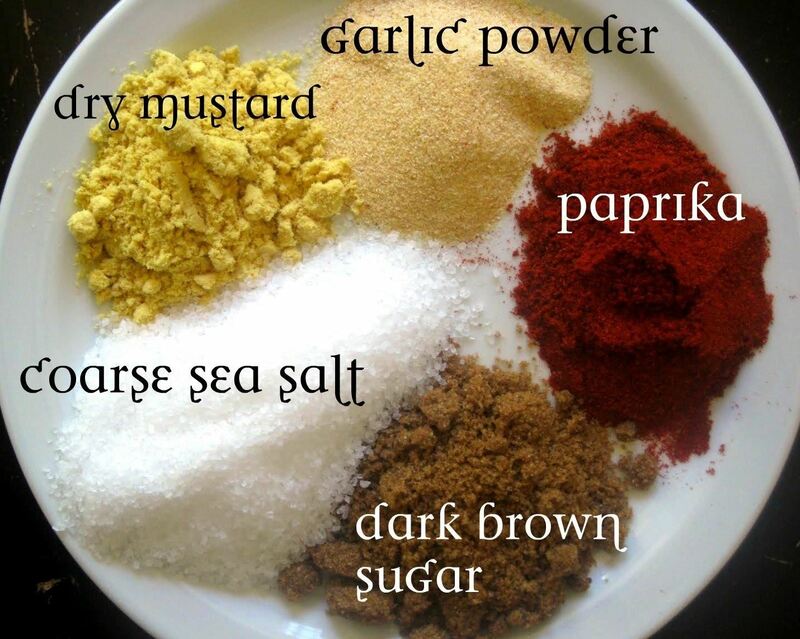 If you've got a barbecue spice mix on hand, you can also try adding a dash or two to the bottled stuff to see where it gets you. I like the delicious Slap Ya Mama Cajun Seasoning. The name may not be PC, but it is tasty as hell. 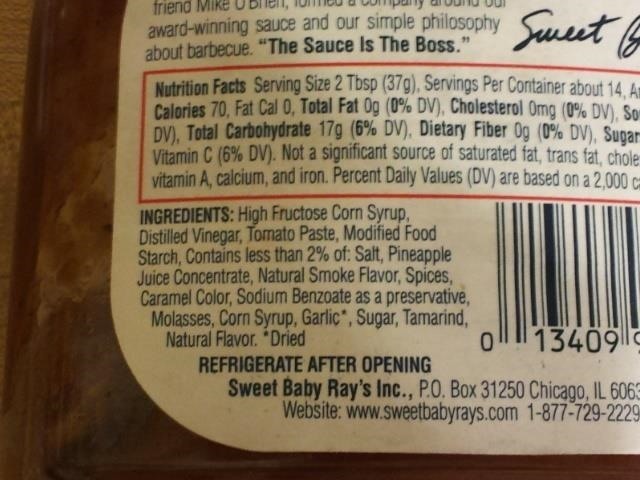 This is a rarity, since most sauces err on the side of too sweet, but if you do need to amp up the sweet flavor, try using molasses, brown sugar, or honey. 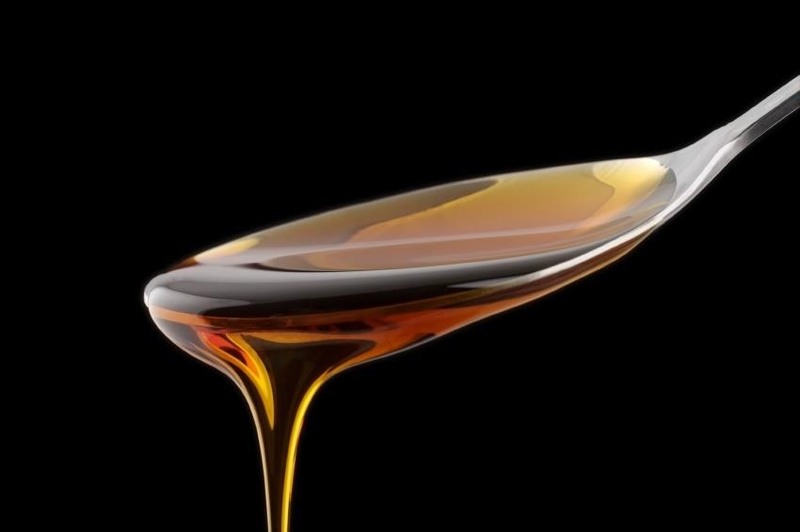 Don't use maple syrup—it's too expensive and the flavor is more delicate, so you'll have to use a lot for very little result. Agave works pretty well, too. However, a too-tart sauce needs more depth and complexity to round out the sweetener. Add something else to this sauce to make sure that the sugars blend in well: a half teaspoon of crushed garlic, garlic or onion powder plus a dash of cumin and a pinch of curry powder will help everything blend beautifully. Toss it out and buy a new bottle. No, no, just kidding: what you'll want to do here is mitigate the liquid smoke that's been added. In this instance, fresh fruit juice is your friend. 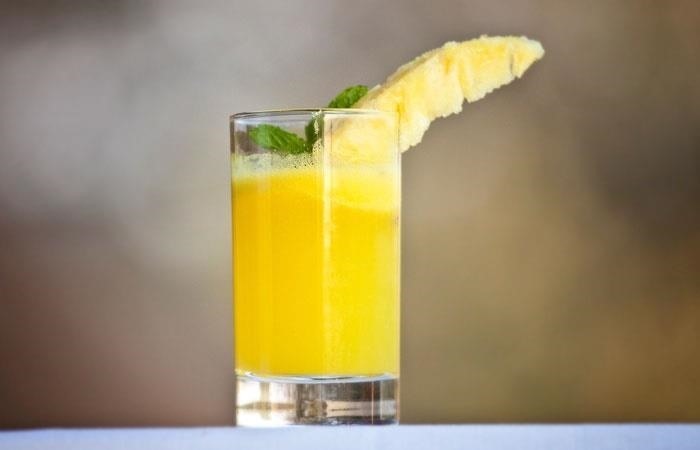 Citrus juices work well, especially orange, but you might want to mix in something sweeter, like apple, pineapple, or mango. You also want something with a complex flavor to balance out the strong smoky taste. A dash of something hot/sweet like grated ginger works well. If you don't have ginger handy, try mixing a sweetener with something hot: honey and Tabasco, brown sugar and Sriracha, etc., and adding that to the sauce. You're better off if you start off with really good materials, so make sure to buy a good brand of bottled sauce. The folks at Chowhound and The Daily Meal have some great suggestions that are sold in national supermarkets. Weird Ingredient Wednesday: It's Marmite Time! Adding a splash of black coffee changes up the flavor, too. Really? That's good to know. I'll try that next time.